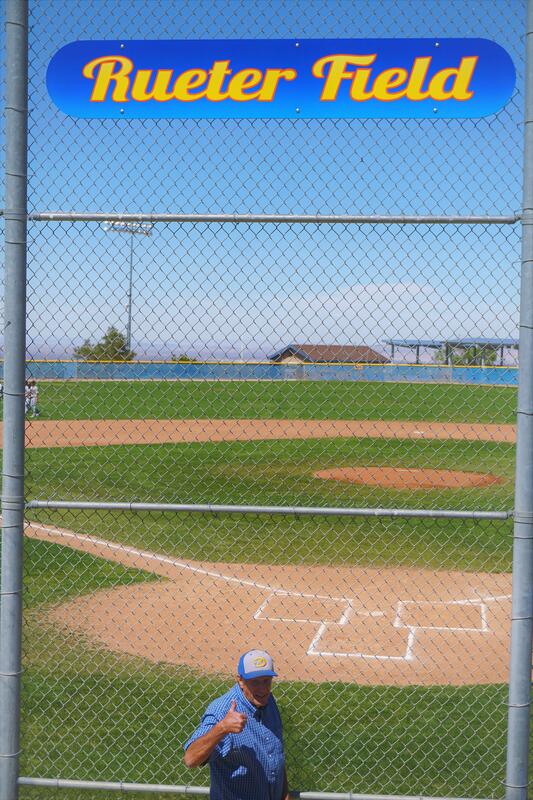 The Snowline Joint Unified School District came into existence in 1982 and encompasses the communities of Wrightwood, Phelan, Pinon Hills, Baldy Mesa, Oak Hills, West Cajon Valley, and portions of Victorville. 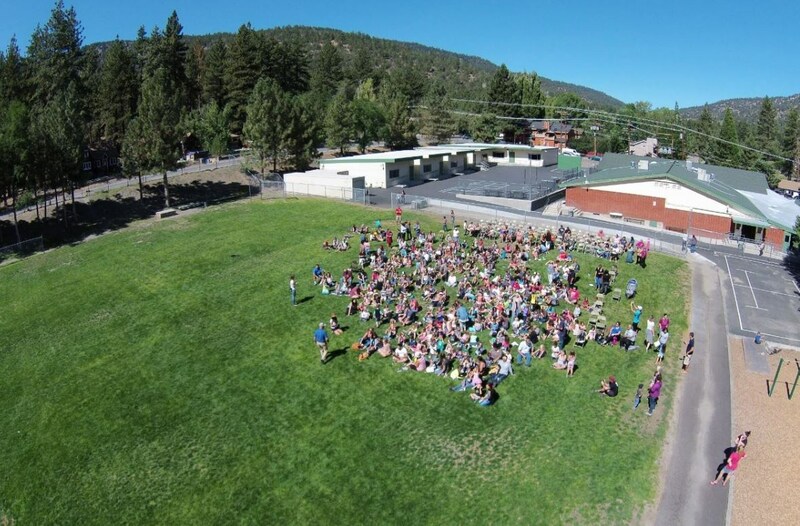 The unification combined the Wrightwood School District, Phelan School District and incorporated Serrano High School and Chaparral Continuation High School from the Victor Valley Union High School District. Eight schools have opened since unification: three K-5 elementary schools; one K-8 school of choice; two 6-8 middle schools; one K-12 virtual learning school, and one 7-12 community day school. The district opened in 1982 with 1,589 students in grades K-12 and has grown to a current student population of over 7,800 students in grades K-12. Three of the district's elementary schools and the two middle schools have been recognized by the state as California Distinguished Schools. 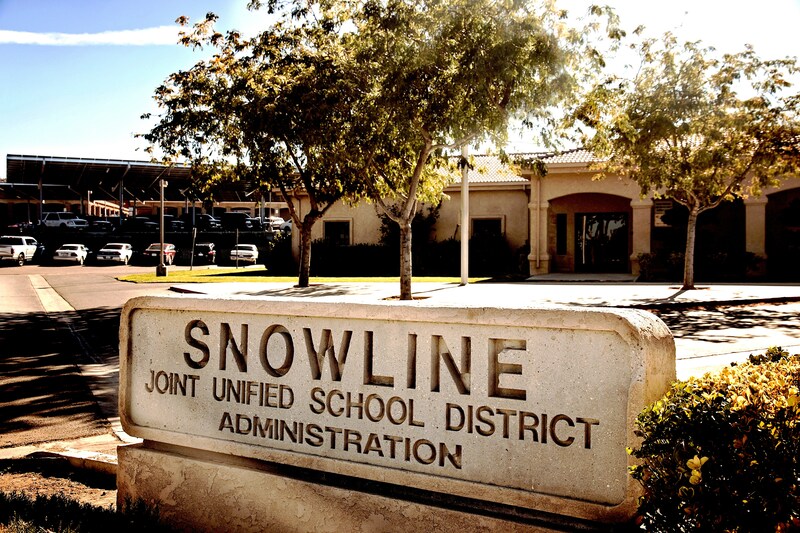 Taking pride in providing for the educational needs of the children in the tri-communities, the Snowline Joint Unified School District would like you to visit us often for information about our schools, district and community.